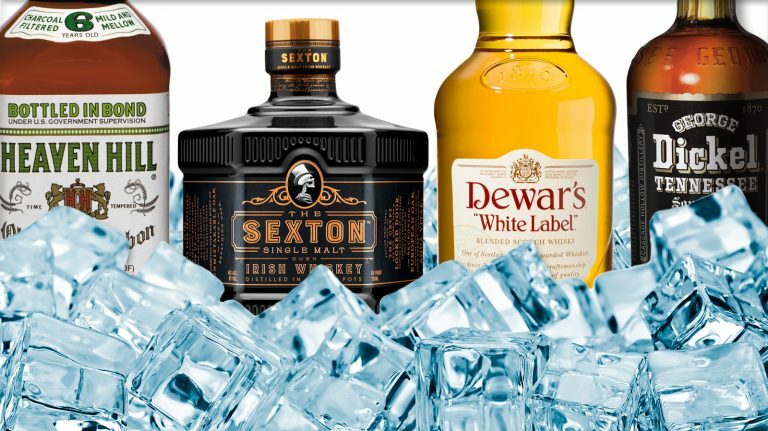 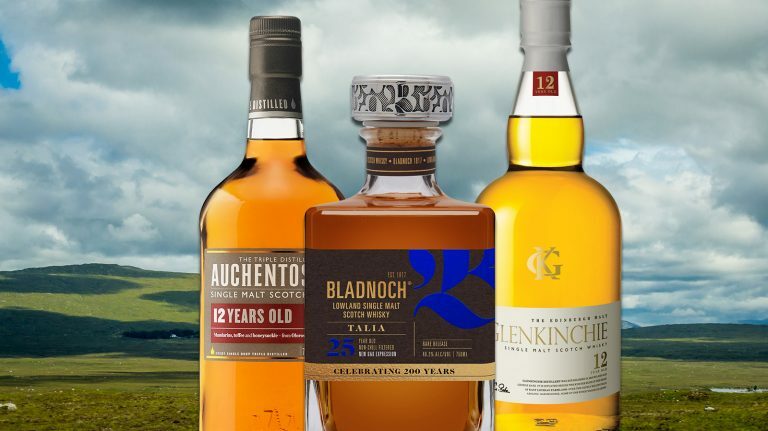 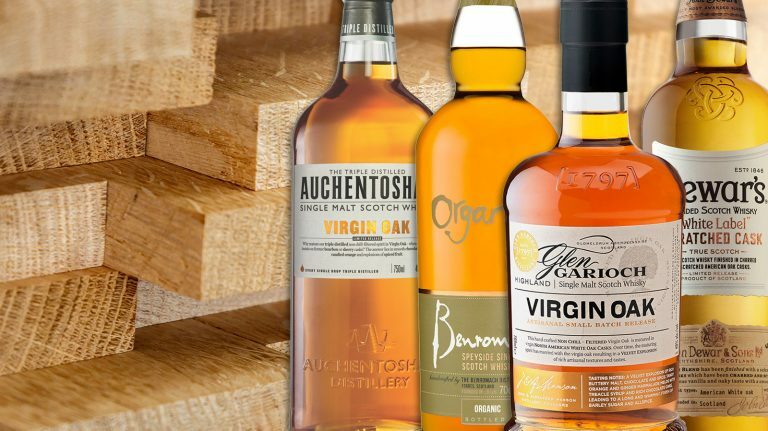 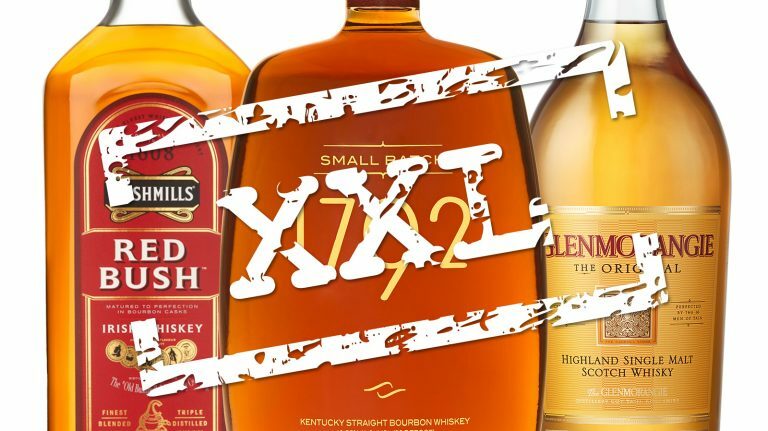 Taste the influence of new, unused casks in these delicious single malts. 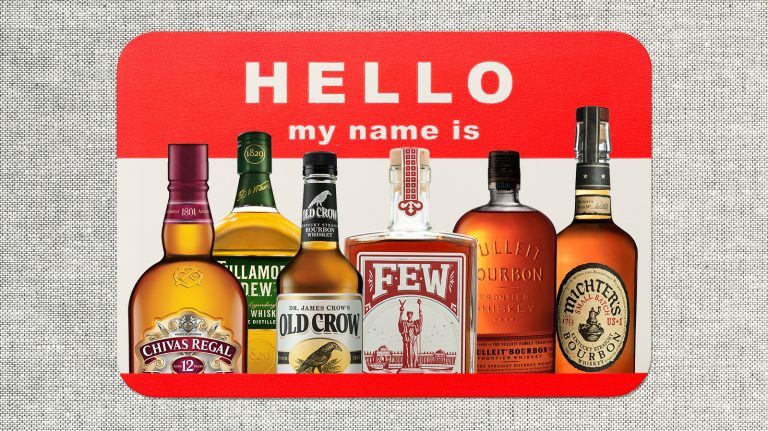 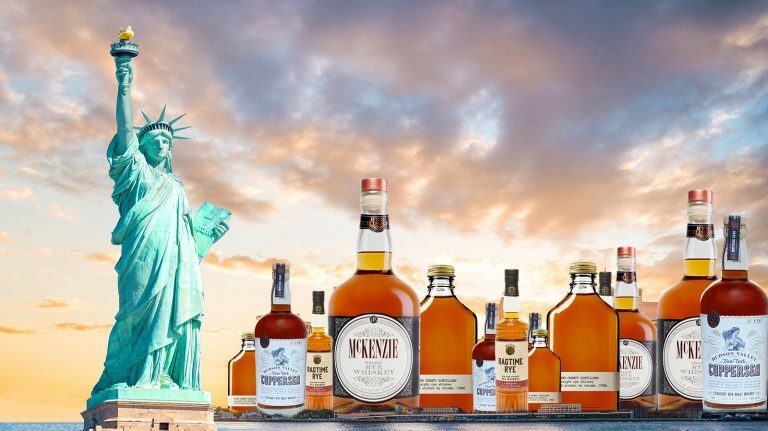 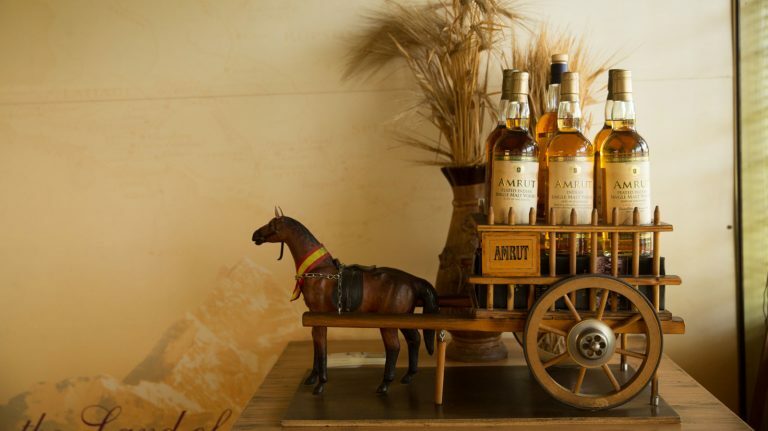 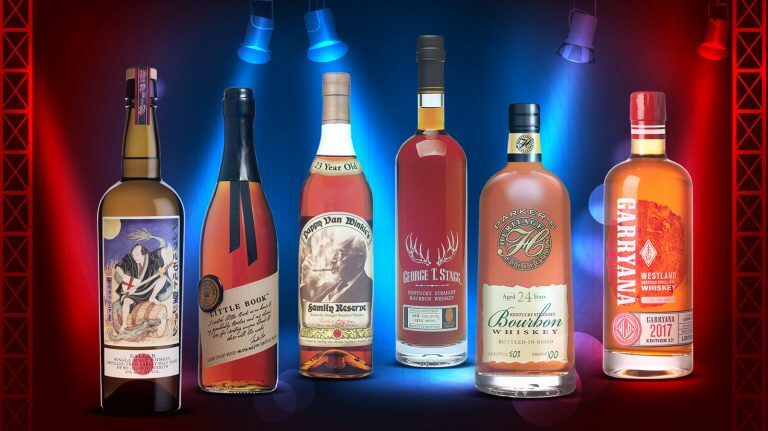 A new style of rye whiskey, based in New York state, is yielding a wide range of flavors. 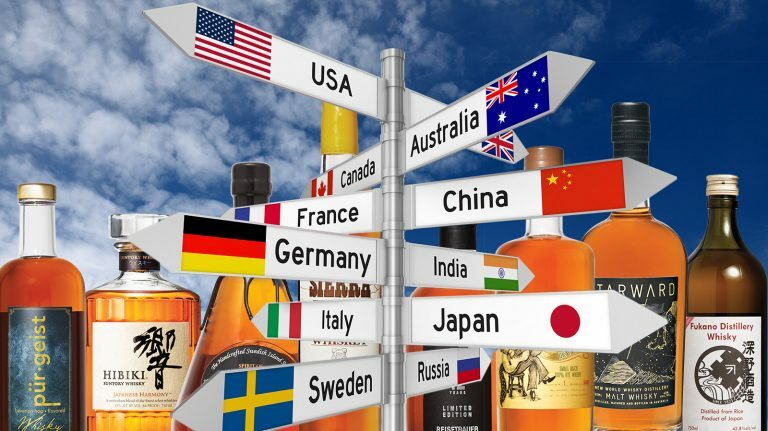 From Japan to South Africa, India to France, experience global flavors in your glass. 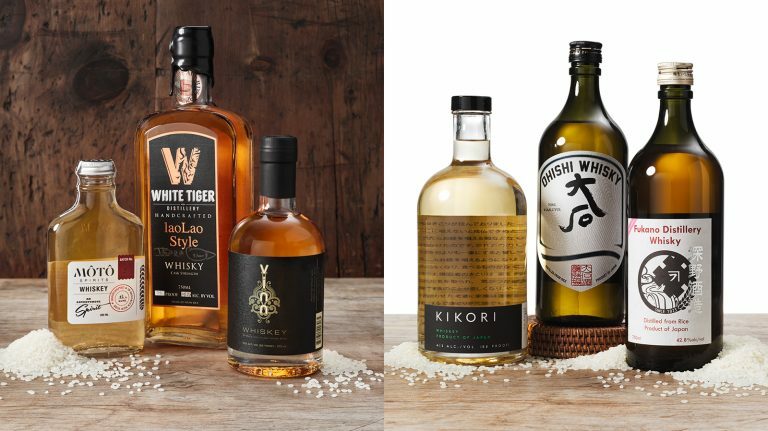 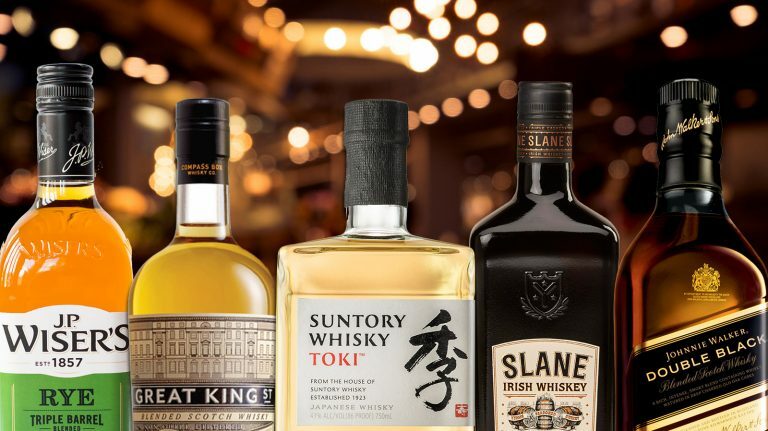 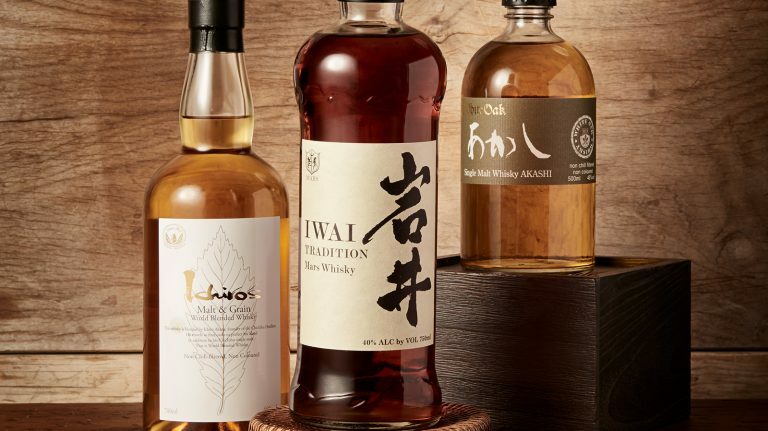 From the shochu tradition of Japan to Southeast Asian-stye spirits, rice makes an intriguing and unique base grain for whisky.